WASHINGTON – The U.S. Forest Service faces a $970 million budget cut in 2018, but the chief of the agency told a Senate panel Wednesday he is confident the service will have the resources to battle wildfires next year. A report by the Department of Agriculture, the Forest Service’s parent agency, said that while the service dedicated just 16 percent of its 1995 budget to firefighting, that grew to 52 percent of its budget in 2015 and is expected to rise to 67 percent by 2025. The proposed budget is a mixed bag for the agency. 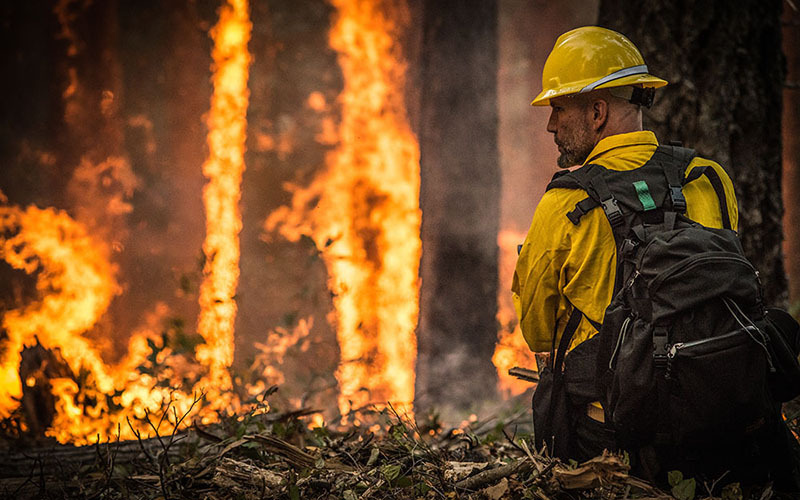 While Trump’s budget would cut the overall Forest Service budget by $970 million next year, it also calls for an increase of almost $500 million to the agency’s Wildland Fire program. That could be offset elimination of the $821 million “FLAME fund,” a reserve wildfire-fighting fund. The White House budget would also cut 72.5 percent – or $263.8 million – of the Capital Improvement and Maintenance program, which the Forest Service has routinely tapped along with other programs when it runs short of money in the wildfire-fighting budget. Tidwell said the agency’s current 10-year average funding model, which averages firefighting costs from the previous 10 years to make budget forecasts for the next year, is working well. Sen. Jon Tester, D-Montana, said Tidwell can’t be shy. “When you come to committees like ours, and I know it’s tough to speak truth to power, but you need to tell us, ‘This isn’t working,'” Tester said during the hearing. “You need to tell us, ‘I don’t have the money for road maintenance because we’re spending it all on fighting fires.’ We know it, we smell the smoke every year in Montana,” he said. That was little comfort to Grijalva. One possible solution floated by Tidwell and some senators would be treating the most dangerous fires as natural disasters. 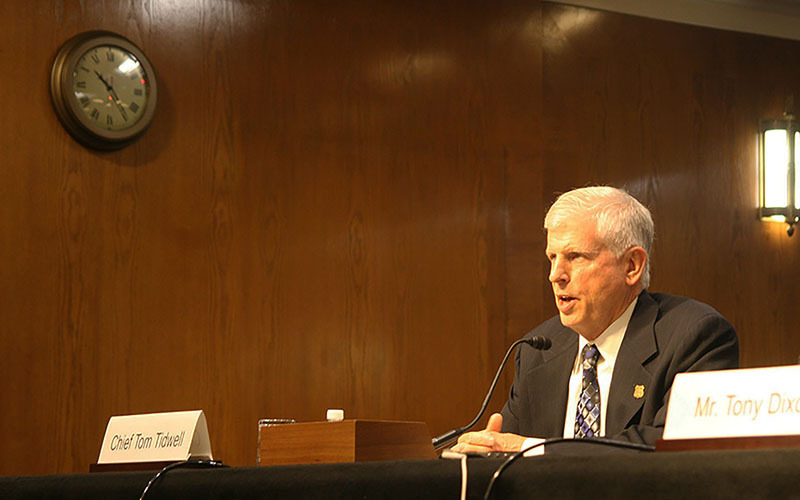 “It’s really now 1 percent of fires that contribute often to 20 or 30 percent of our costs,” Tidwell told the subcommittee. – Cronkite News reporter Nathan J. Fish contributed to this report.